Some people look upon crate training as cruel to dogs. Obviously if you leave your dog in his crate for hours at a time, it is. When you are at home let your dog out of the crate. Sometimes it will be impossible to be at home during the day, when you are at work for instance, try to get someone to take him out for a walk or consider taking your dog to a doggie daycare if possible. This will also help your dog mix with other dogs as well. Some people look upon crate training as cruel to dogs. Obviously if you leave your dog in his crate for hours at a time, it is. When you are at home let your dog out of the crate. Sometimes it will be impossible to be at home during the day, when you are at work for instance, try to get someone to take him out for a walk or consider taking your dog to a doggie daycare if possible. This will also help your dog mix with other dogs. When you need to travel in your car and you take your dog with you, a crate is the safest way for your dog to travel. 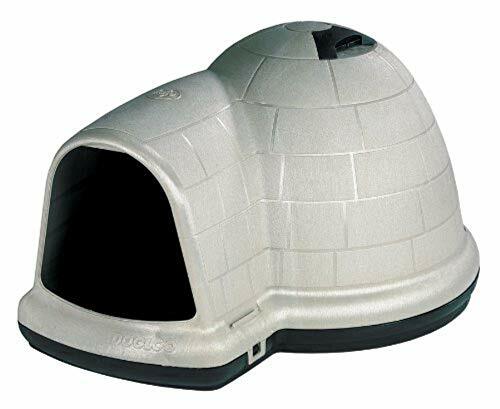 It will keep him from getting in your way and causing havoc if he sees a cat or other animal on the side of the road or in a field. If your dog is already used to a crate it will help him to go into the crate without feeling stressed. All in all less stressful for you.